It is located in Romont's medieval castle. 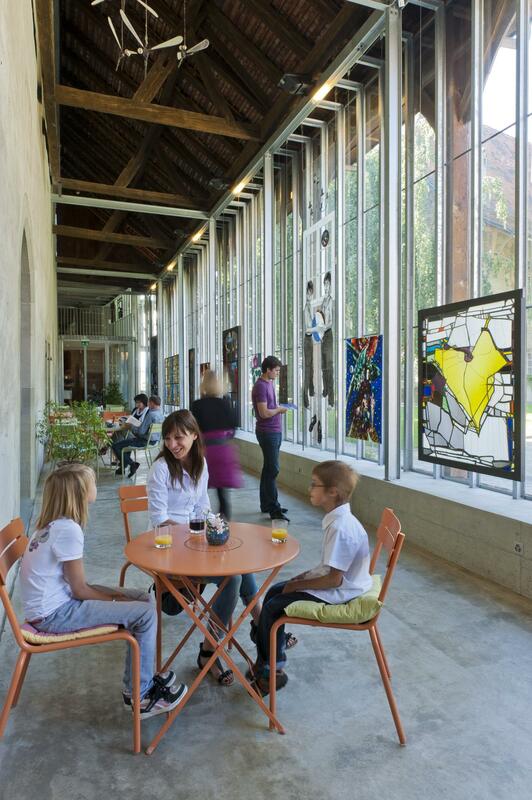 It displays a collection of stained-glass windows from the Middle Ages to the present. A workshop displays a collection of glassmaker-painter's tools, demonstrations take place regularly and courses for discovering glass arts are organised. 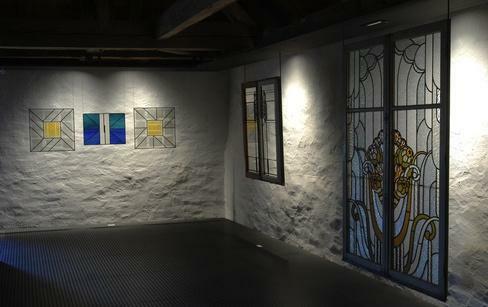 The temporary exhibitions enable historical stained glass windows or works of contemporary artists to be admired. 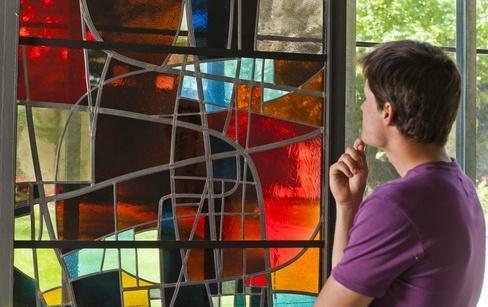 The Museum also proposes the discovery of glass painting through a collection of exceptional works (paintings, furnishings, jewellery) illustrating this fascinating art. 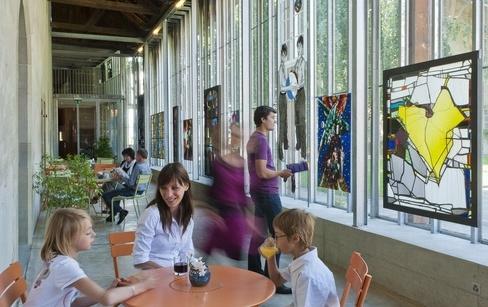 Children are welcome to the Vitromusée : an area is reserved for them, providing creative activities. They can go on a fun visit on the trail of a mysterious character and there are also discovery afternoons. 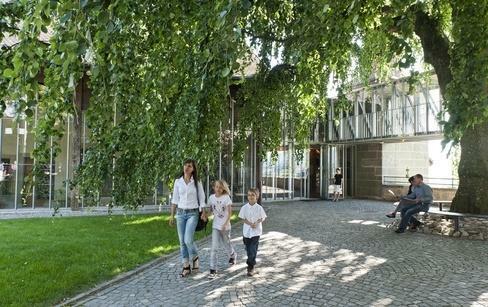 On the last sunday of each month, a public and free guided tour of the museum is given at 2.30 pm.